i believe one day sara will dance. part of being a person is about helping others. please visit strides 4 sara and help this ballerina dance. 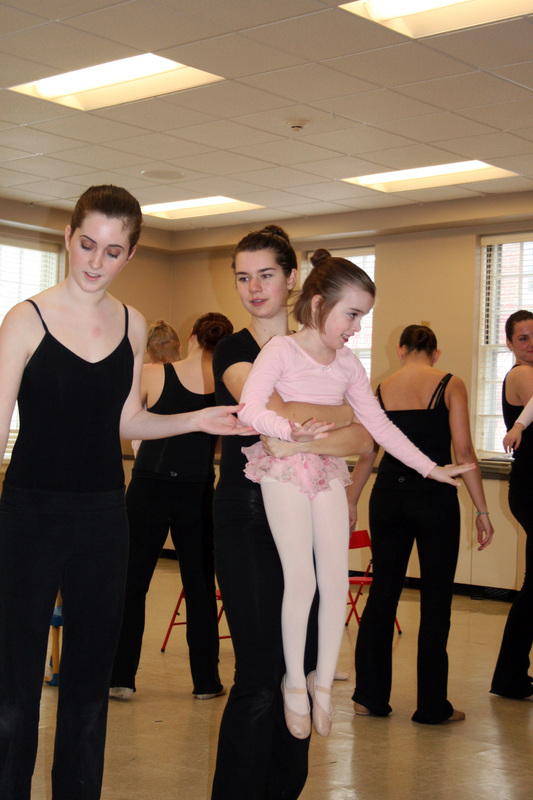 This entry was posted in humor and tagged ballerina, cerebral palsy, dance, strides 4 sara. Bookmark the permalink.